Each Spring The Photography Show lands at the Birmingham NEC and I’m thrilled to front its coverage of live streams and video. For four days each year I get hands-on with amazing cameras and kit, and interview some of the world’s most influential photographers. For four days I am in camera heaven. This year, for the first time, The Photography Show also broadcast to Facebook Live, taking to the floor to bring the show to a new audience. Here’s an interview where I speak to the creators of Palette, an innovative modular tool for editors. Tickets for The Photography Show 2018 go on sale from The Photography Show website, dates are 17-20th March. Around this time I’m often asked what I think will be the big technology trends for the coming year. This time I thought it would make sense to get my thoughts together and share them on my YouTube channel. As it happened the first opportunity I had to do this was while I was in Las Vegas for CES – rather aptly, the world’s largest technology show. Virtual Reality – 2016 is the year VR takes its biggest steps yet into the mainstream. Off the back of major investments and acquisitions by some of consumer technology’s largest firms, this year sees long-awaited releases from the likes of Sony (PlayStation VR), Facebook (Oculus Rift), HTC (HTC Vive). Virtual reality becomes actual reality this year, and Christmas 2016 will be a key battleground. Biometrics – If the high-profile hacks and data breaches of 2015 taught us anything it’s that username and passwords are broken. Biometric authentication – whether fingerprint, retina or even voice – will continue to grow in 2016. Mobile Payments – Apple Pay, Android Pay and more please – I for one am hoping it’s all change for loose change this year as these payment systems expand beyond premium devices into the mid-range. And while BitCoin took a bit of a battering in 2015, the underlying block chain technology is what is piquing the interesting of many mainstream players. Internet of Things – Embedding everyday objects with computing power and connectivity; connecting people with their possessions and their possessions with one another (I may have unwittingly borrowed, condensed or paraphrased those definitions from others over the years). I really hope we stop talking about IoT in 2016 and start seeing it instead – more everyday stuff getting connected (notwithstanding safety concerns – VTech et al). A little less IoT conversation, a little more IoT action please. Drones – in the beginning drones were about fun: the category breakthrough device was the 2010 Parrot AR.Drone, an augmented reality gaming device (hence the AR); however, the French firm soon realised the onboard camera was what got everybody excited and so the drone photography and videography revolution began. However, the next revolution here will be about non-camera payloads – how drones (eg Amazon delivery drones are a, ahem, Prime example) are able to carry small packages further and further. The YouTube video was picked up by ITN Productions tech show N2K and cut into one of the January episodes – I haven’t seen the show yet but will be sure to share here when I do. I rather enjoyed compiling my 2016 predictions, so I plan to do a debrief later in the year to see how close to the mark I’ve been, then to try again with my top tech trends for 2017. I’m thrilled once again to be hosting Photography Show TV live from the NEC in Birmingham. The Photography Show is the largest event of its kind in the UK, bringing camera and kit manufacturers together with photography professionals and enthusiasts. 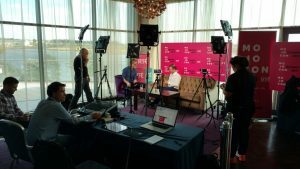 I hosted the first live TV stream last year alongside Charlotte Holmes and, being quite the camera nut, was like a pig in muck all weekend long. This year’s show will be the first chance for many to get hands-on with the latest cameras including the Canon 5DS, 5DSR and for video fans the C100 Mk II. Alongside those, I’m personally excited to see the Steadicam Solo in action (an extensible Steadicam rig and monopod all-in-one, of course), the Lytro Illum and Panasonic CM1 alongside all of the latest smartphone photography and videography innovations. See what I mean about pig in muck…? 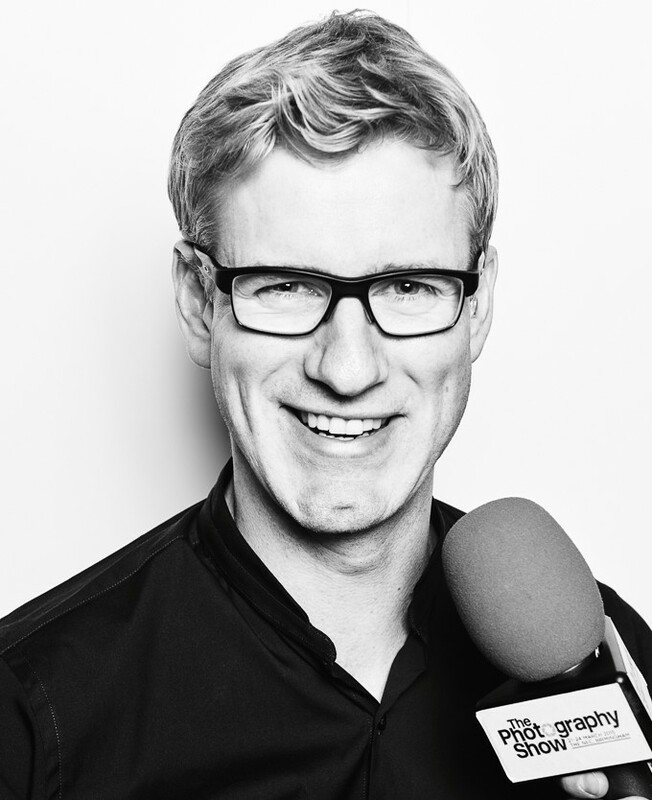 This year I’m presenting the live stream with Andrew James, an industry professional and previous editor-in-chief of Practical Photography and Digital Photo. I’m also delighted to be working again with my good friends at Silverstream TV. You can tune-in to the live stream of the show coverage (and highlights after the show finishes) by heading to the live stream page on the Photography Show website (taking a peek just here). The Photography Show runs from Saturday 21st to Tuesday 24th March 2015 at the National Exhibition Centre in Birmingham. Tickets are available from the Photography Show website. Vorsprung durch Technik. Audi’s celebrated motto translates as Progress through Technology. Funnily enough it’s a vision I relate to. Over the last few months I’ve been working with Audi on a series of films to showcase just how progressive their technology is. The Power of Four is one of my favourites. 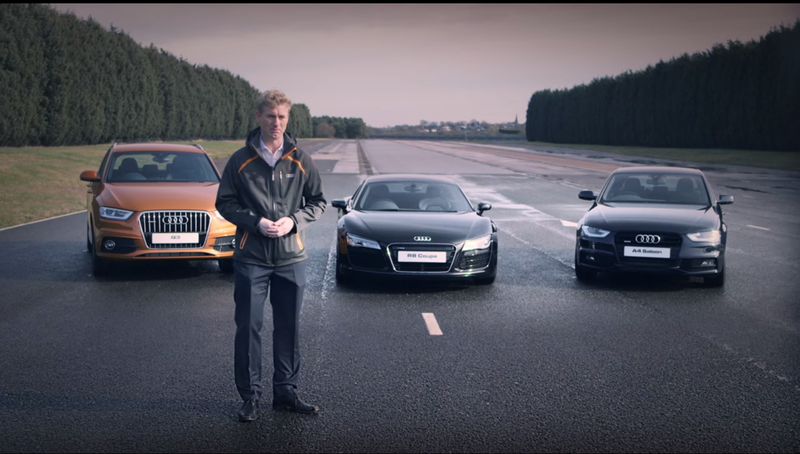 Shot at the MIRA secure vehicle testing facility in Nuneaton we assembled a handful of high-end Audis, an award-winning precision driver and a super slow-motion camera, and drove the cars over treacherous road surfaces to show how quattro all-wheel drive helps when you need it most. We’ve also just shot a couple of films about the A3 etron and the new Audi TT – I’ll be sure to post those here when they go live. 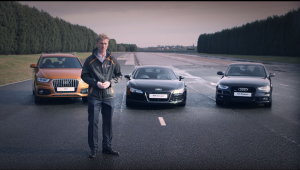 Hats off to the terrific team at Vertical Productions in London who produce the films for Audi. You can keep up to date with all of Audi’s latest news by subscribing to the Audi Channel on YouTube. 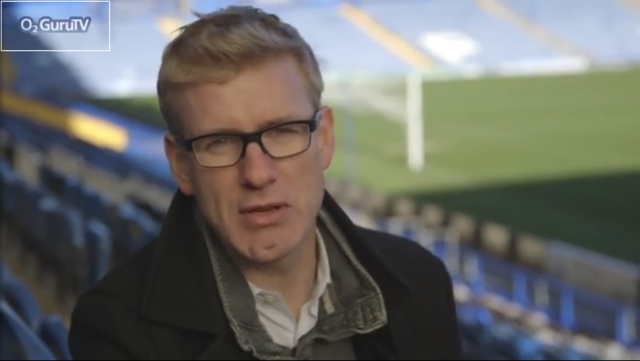 In the latest episode of Fast Forward I visit Fratton Park, home of Portsmouth Football Club, to see how technology is shaping the future of sport. With head mounted displays such as Google Glass augmenting spectators’ viewing experiences off the field, and sportsmen and women on the field sporting connected shoes, belts and even gumshields, wearable technology is at the very heart of this sporting revolution. Fast Forward from O2 Guru TV explores future technology and trends; in previous episodes I’ve been hands on with Oculus Rift for a Next Generation Gaming Special, visited the world’s largest 3D printer store for Future of 3D Special and visited the future at the Future Technology Zone at The Gadget Show Live. To keep up to date with the latest technology news and features subscribe to O2 Guru TV.